Now here are a few simple recipes you can try to simplify even more. They are great for either lunch or dinner on the go. Slice up whole wheat pita into smaller hand-held pieces. Just sprinkle the cheese and toppers into the margherita sauce, then dip the pita in to scoop it out. Include some easy fruit like grapes or cherries, and maybe a handful of almonds for a balanced meal. Overnight Oatmeal. This is becoming more popular for a quick breakfast. You may need to adjust the ingredients so you get the texture you prefer. Put the ingredients inside a mason jar – or something similar – shake it up, and screw on the top. The oats should be ready for you the next morning! You can also experiment with other optional additions: mashed banana; a little cocoa powder; peanut or almond butter; blueberries; etc. Quiche bites. These little “muffins” don’t take long to prepare, but are full of protein and very tasty! Ladle the mix into the cups and bake for 10-12 minutes. I’m sure you can come up with some tasty, easy recipes like this that you and your kids will love, and that will provide you with meals-to-go that are healthy. Of course, eating right is just 1 part of what makes for a healthy lifestyle. I’d love to have the chance to speak with you about what you’re already doing well – to encourage you and help you keep it up – and see if there are some other simple ways to improve your health and fitness. Please click here to set up a time to speak with me. I look forward to getting to know you! T.J.'s expertise lies in finding faster ways to get clients results through nutrition, training and lifestyle modifications. His passion comes from helping others maximize their potential and success by providing professional support and guidance, and teaching them how to make a sustainable lifestyle change. 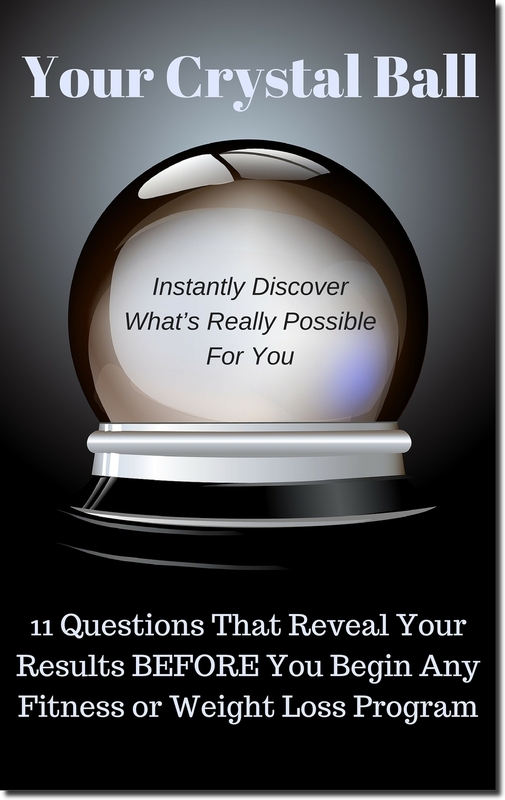 Instantly Discover What's Really Possible For You!